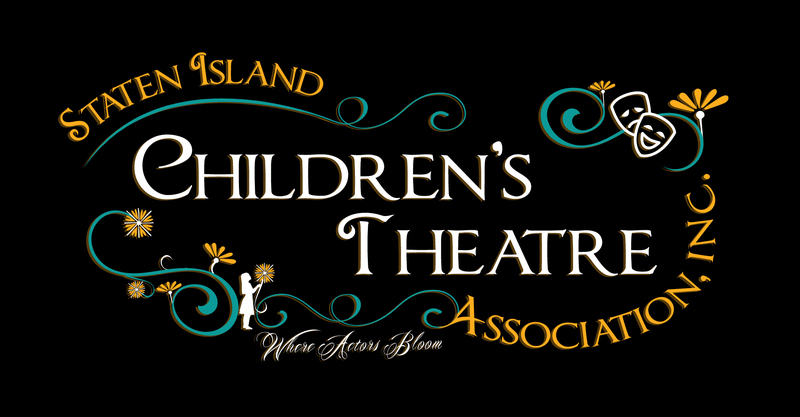 The Staten Island Children's Theatre Association Inc. is celebrating it's 61st Season of live theatre for families and aspiring young performers. Our mission is to inspire young performers to develop self-confidence and positive mental health, while receiving professional training in musical theatre. We aim to promote a love of theatre while bringing joy to our community through theatre education and live theatrical performances. 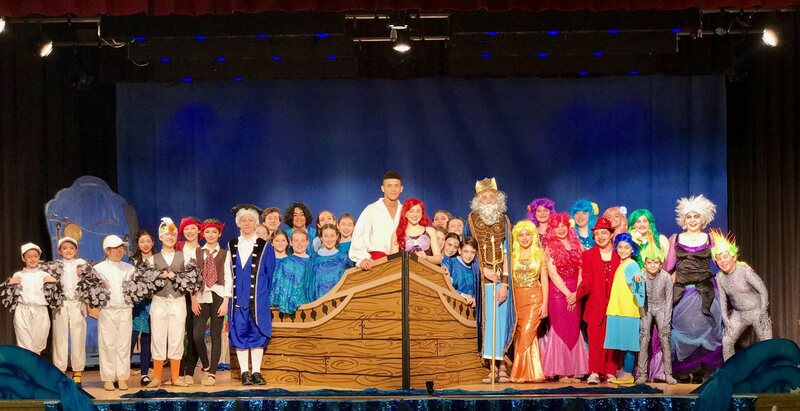 Our High Quality Musical Theatre Classes invite students ages 4 to 18 to train and perform in a nurturing and supportive environment at all levels of experience. Many of our students have gone on to lead successful lives on many stages in life, including regional theater, National Tours and Broadway. We work to create an environment where all students become more than friends, but family.